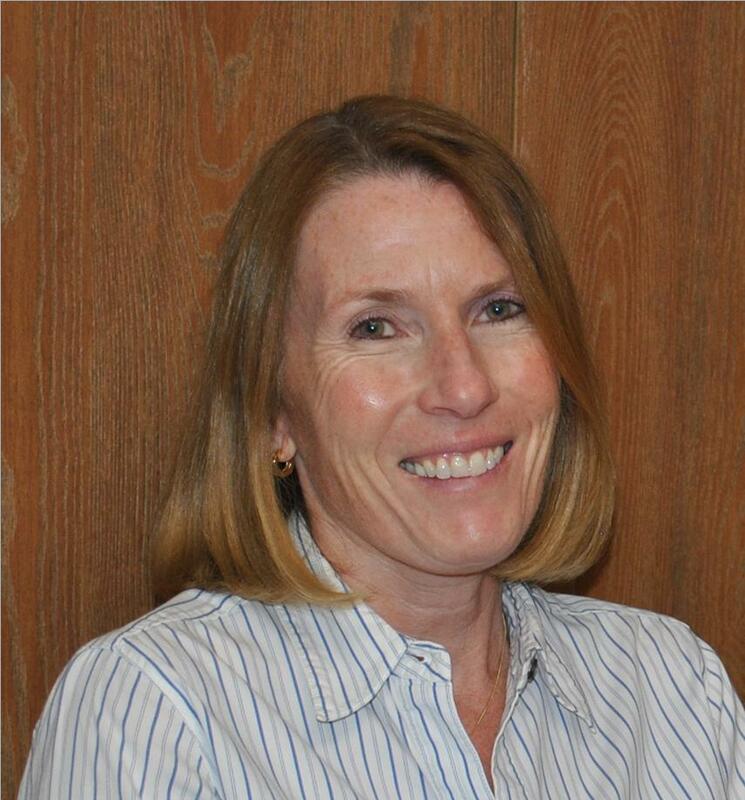 Sue, our Surgical Coordinator & Ophthalmic Technician is a native of New Jersey. She has worked in Eye Care settings for the past twelve years. She is highly qualified, experienced and very friendly. 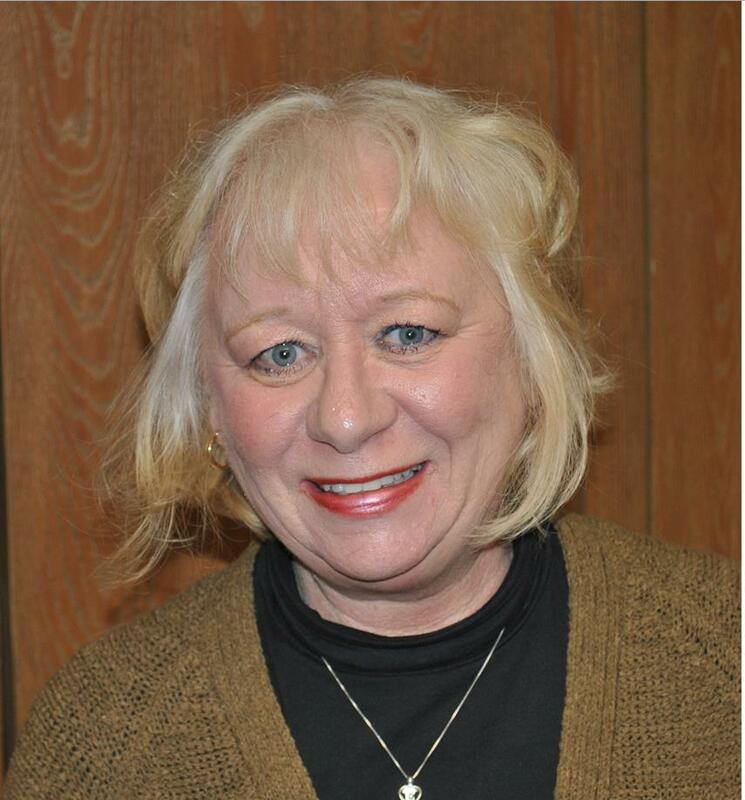 Robin is our highly experienced and friendly Receptionist and Biller and a native of Wayne, NJ. She has been working in the medical field for the last ten years. Robin lives with her son and their favorite shih-tzu. Bob Figueras is our full time licensed Optician and a Director of Hillcrest Opticians in Kinnelon. 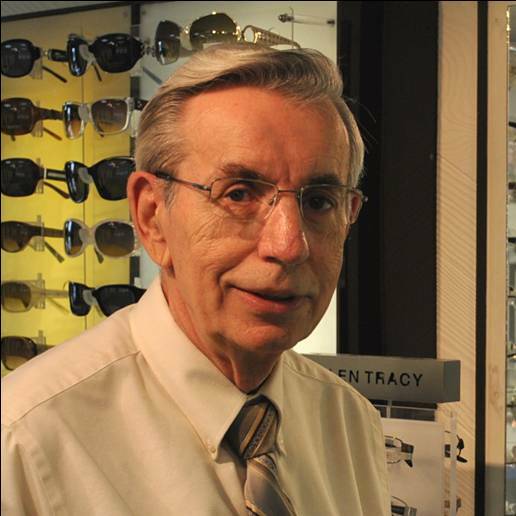 Bob offers over thirty-five years of experience in optical sales and extensive knowledge of eyewear products. He is also a warm and truly caring person (ask him which eyewear frame looks best on you!). A native of New Jersey, Bob has been a long-time resident of Oak Ridge, NJ. He has a grown son and two grandchildren. 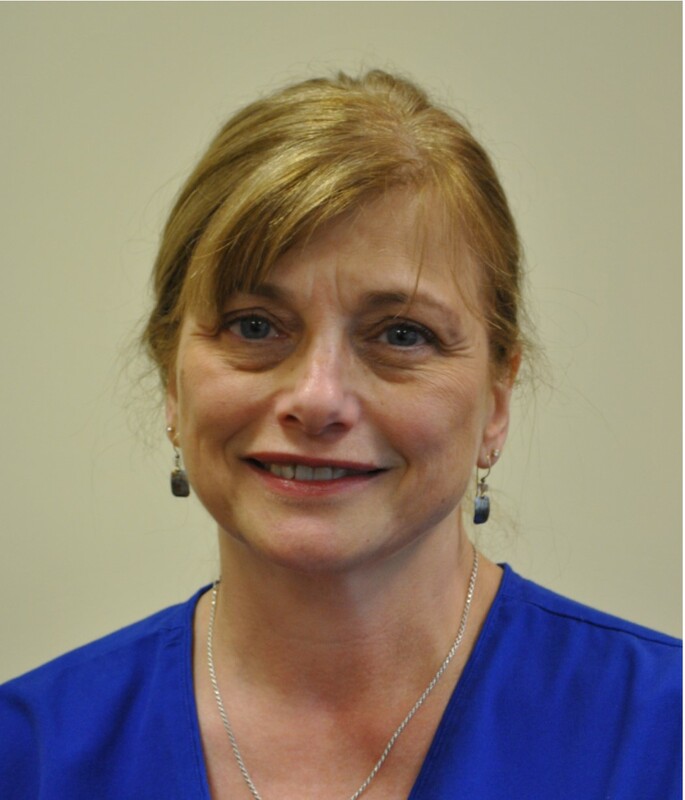 Ellen is our receptionist and surgical coordinator in our Wayne office and has worked here for 12 years. She is married & has two grown children. Ellen resides in Pompton Plains. 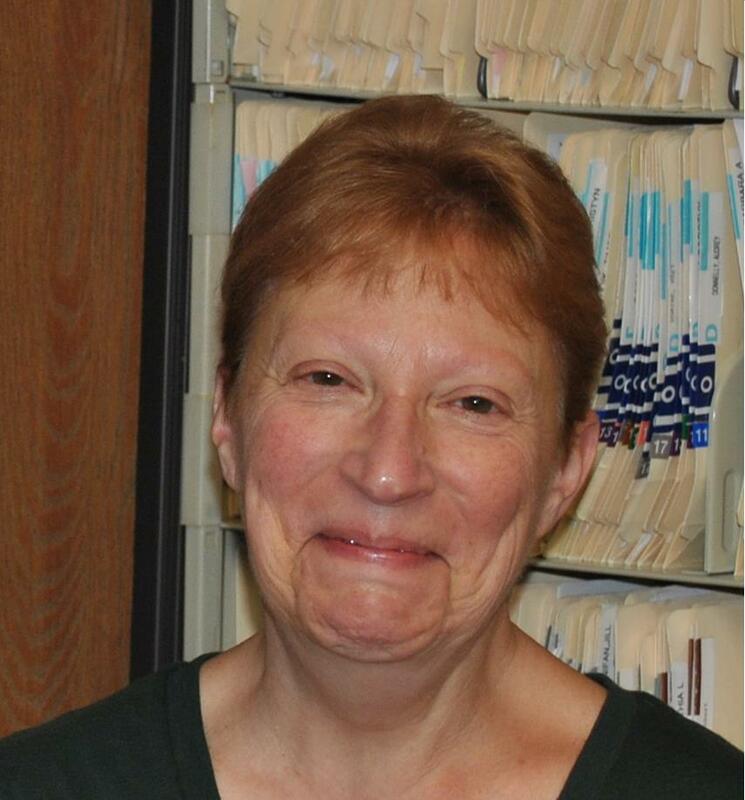 Nancy is our secretary in the Wayne office and she's been with us for 7 years. Nancy lives in Clifton with her husband and dog. She has two grown children. 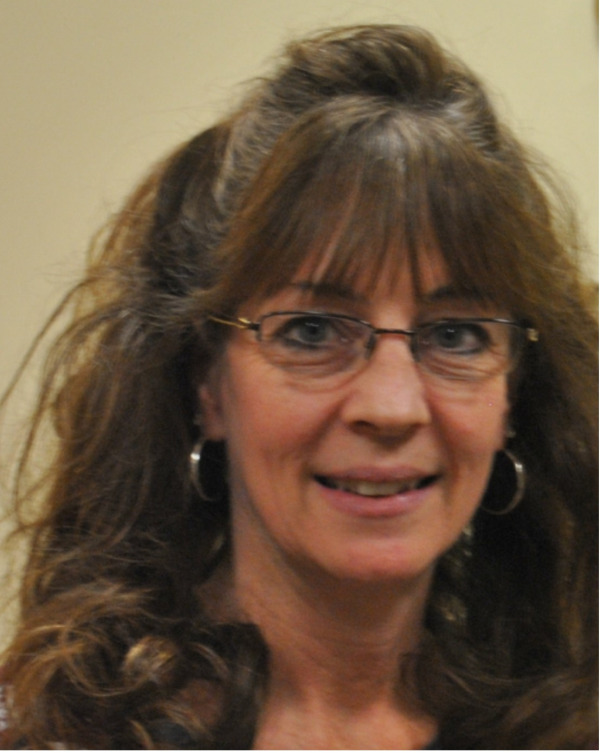 Susan is a secretary/receptionist in our Wayne office and she has been with us for 10 years. Susan is a widow and lives in Pompton Plains with her dog. She also has two grown children.